Glass artist Jaime Guerrero will join the Hot Glass Demo team in the Amphitheater Hot Shop for three days around his November 2300° performance. 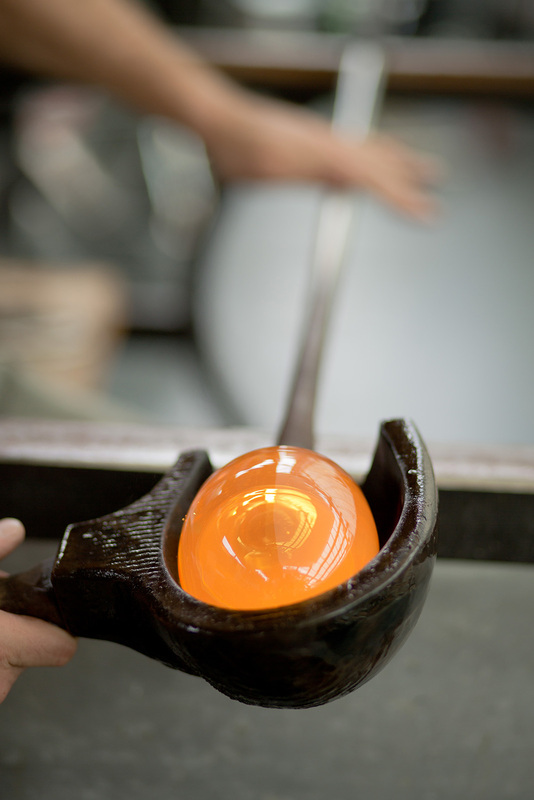 Jaime and the Hot Glass Demo team will explore sculpture related to nature and his heritage. Guest artist demonstrations are included in the price of admission and are open to the public.